Coming February/March – Get clued-up for job and internship interviews at a BBS Development Centre. Open to *all* students! 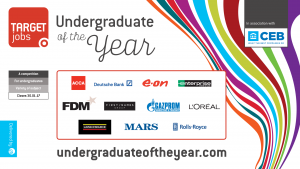 The 2016 Undergraduate of the Year Awards are now open!